Your store, restaurant or office needs to be safe for your employees and customers. To be compliant with OSHA and health standards, you should equip your business with a biohazard cleanup kit and an emergency eyewash station. 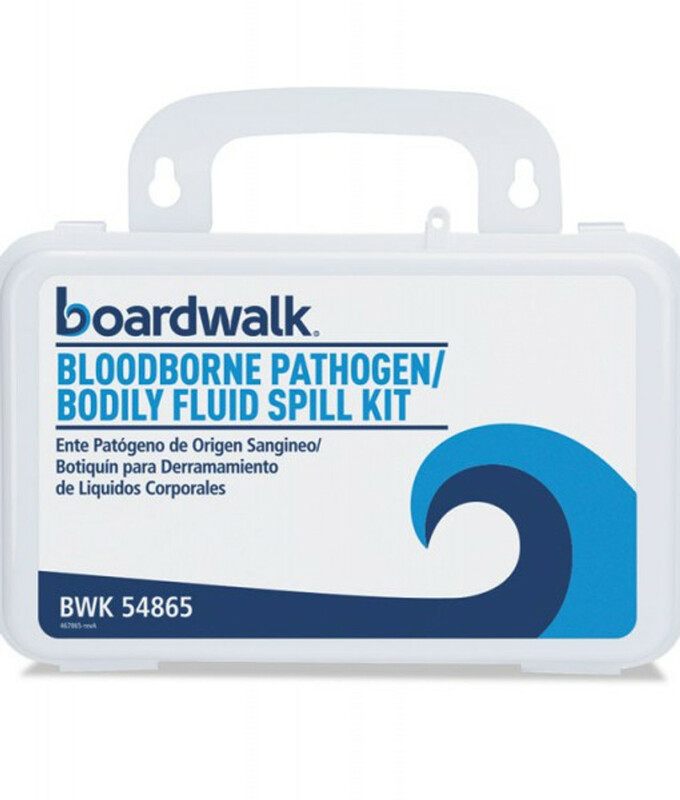 We have the best first aid supplies and health supplies from Boardwalk.